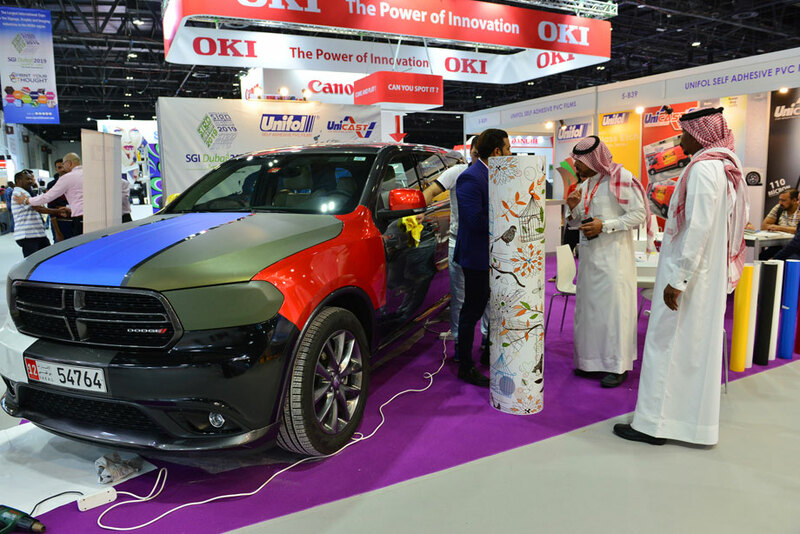 The automotive wrap films market is expected to touch USD11 billion by 2025. 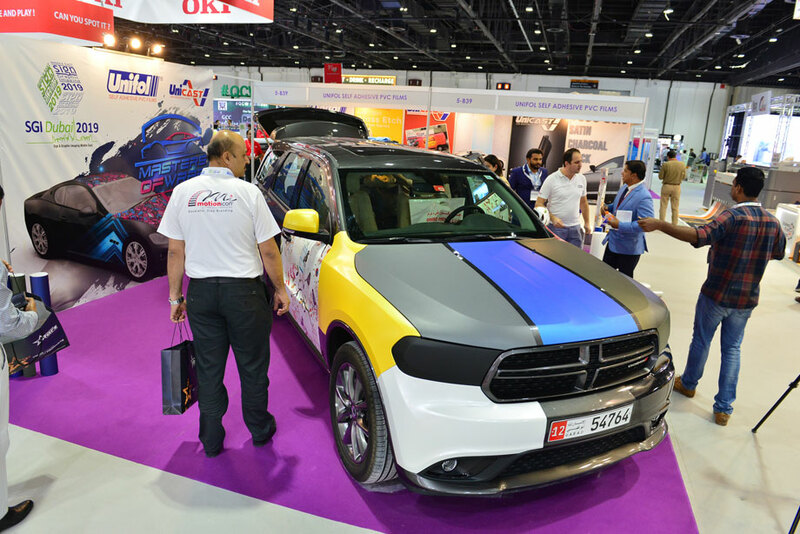 In addition to the external hoardings, the car wrapping industry is gathering momentum worldwide. 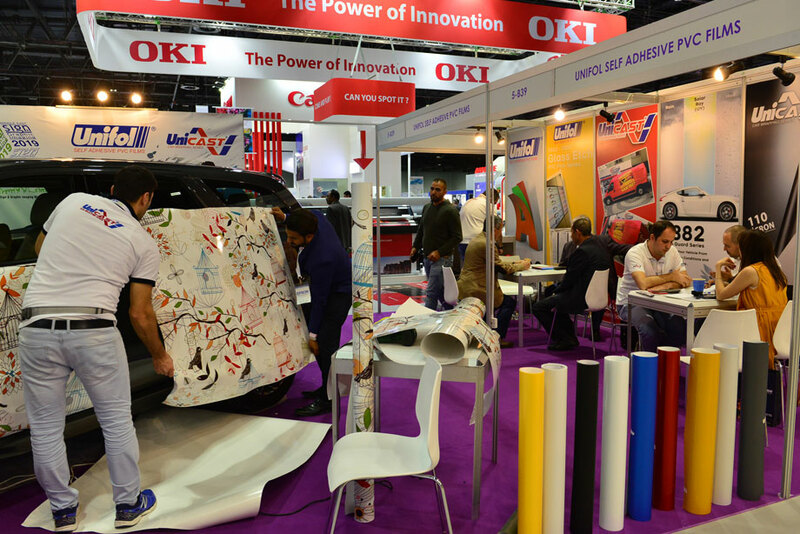 Advertising industry is on the move with great visuals on cars and buses. 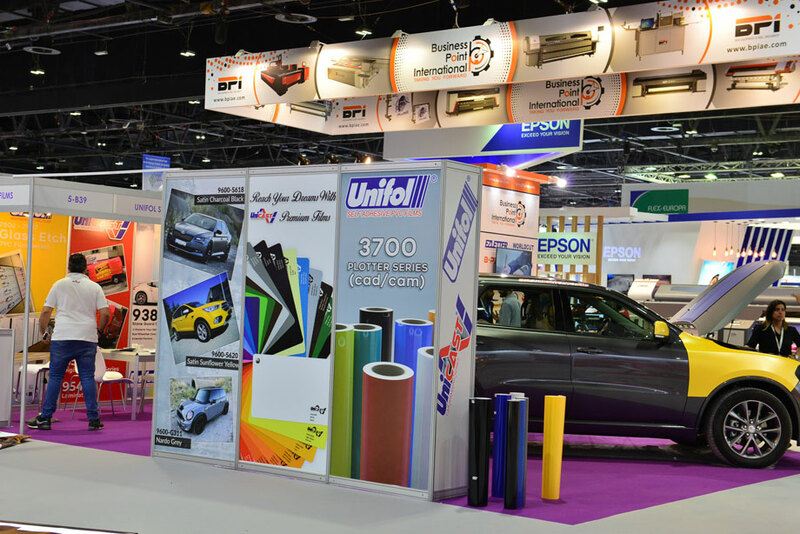 Strings International, Al Shabak, Unifol and several other brands have taken part in the show regularly. 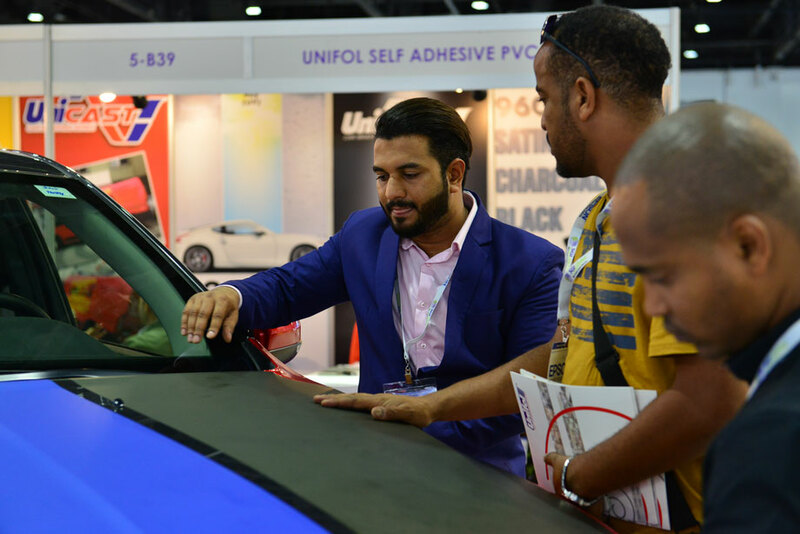 The 2020 edition is expected to have more exhibitors affiliated with the car wrap industry showcasing the best of their product portfolio.